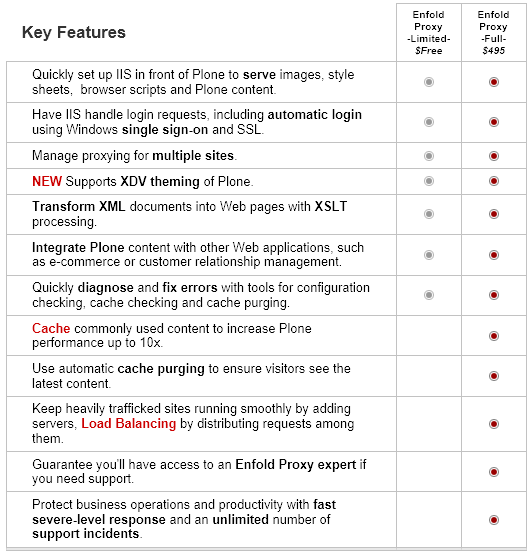 Proxy and cache Plone for faster and more secure results with Enfold Proxy on Microsoft Internet Information Services (IIS). 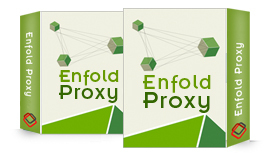 Enfold Proxy is no longer supported and has been discontinued. Plone Performance and Optimization Eliminate slowness, errors and downtime / Make Plone fast! Enfold Systems is a true partner for the City and our community. They “keep the lights on” for our website with minimal effort from the City. They collaborate with us on new ideas and new products. Most importantly, they give us more than “exactly what we ask for;” they help us articulate what we want – typically different from what we requested – and that’s what they provide. Five words describe Enfold Systems and our partnership: Reliable, secure, flexible, progressive, and valuable. Enfold produces effectively, efficiently and on time. They deliver on promises and have excellent staff for each phase of project management and technical expertise.